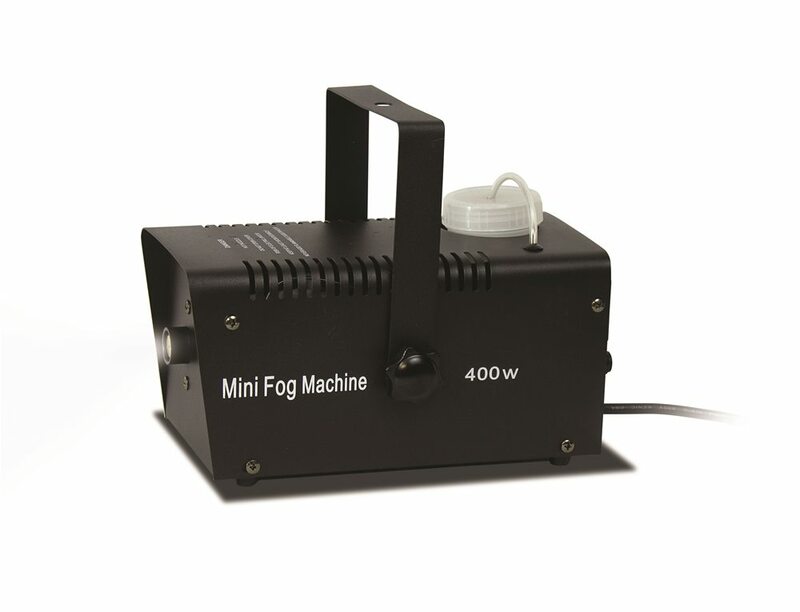 This 400w Mini Fog Machine with Remote is perfect for any spooky occasion or party. Ideal for haunted houses, this item will surely transform any location in a scary event. Compatible with most commercial water-based fog liquids. Fog liquid not included.